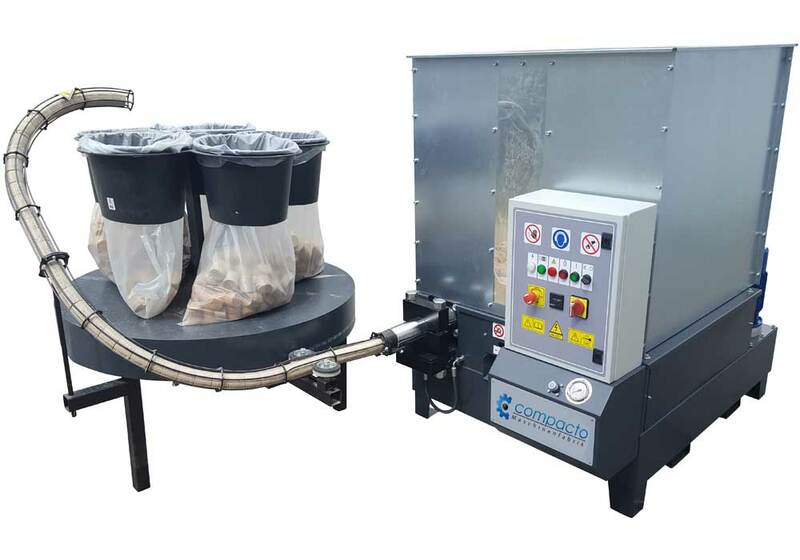 Our FOX 70 briquetting press is used to make briquettes with a briquette diameter of 70 mm. With a large press cylinder and a 9.2 kW motor much power is applied to produce a very high quality briquette. 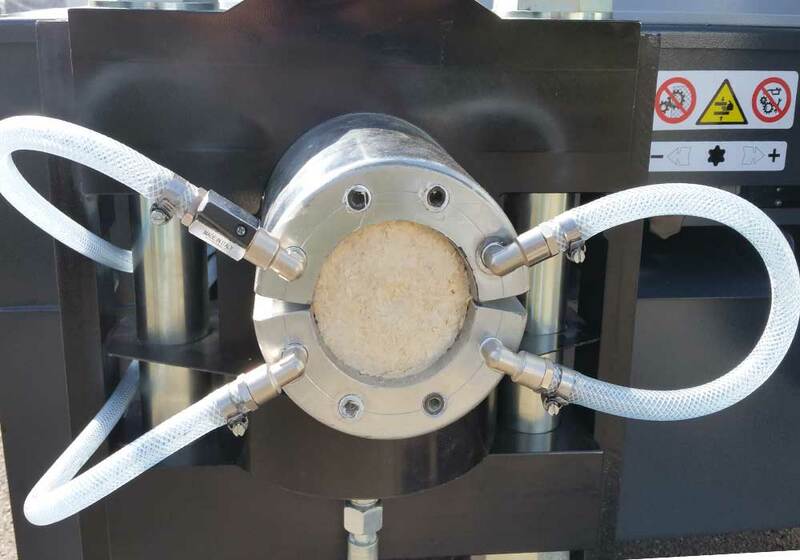 With our FOX 70, the compression ratio (cylinder size in relation to the briquette diameter) is best and therefore the FOX 70 achieves the highest possible briquette density of all FOX briquetting presses. 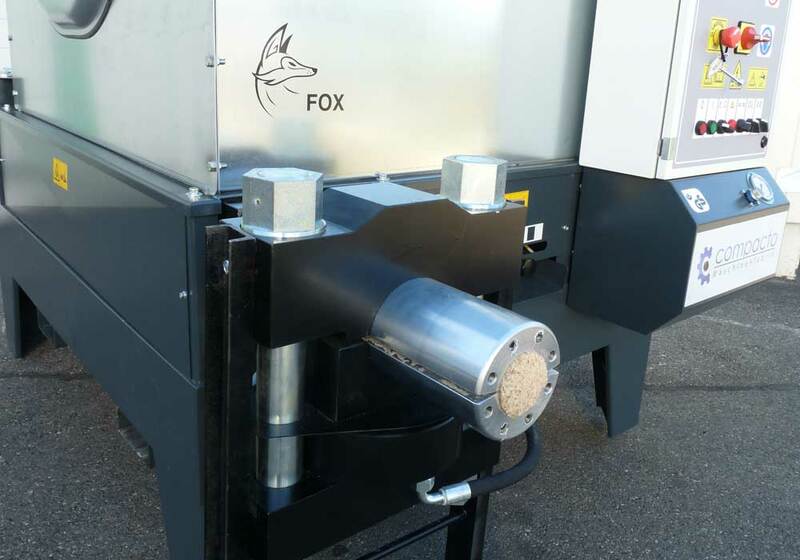 When processing wood chips, the briquetting press FOX 70 achieves an output between approx. 100 and 180 kg per hour. 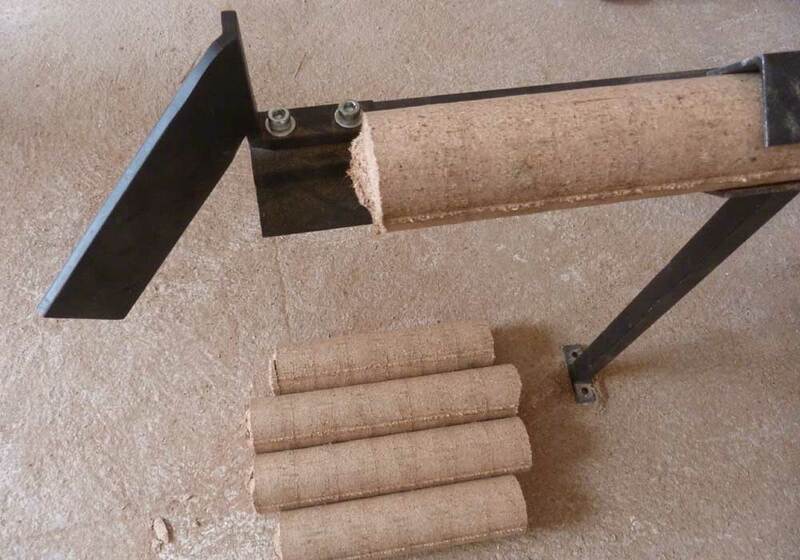 The briquettes are formed and produced in the easy and inexpensive to exchange wear bushings. 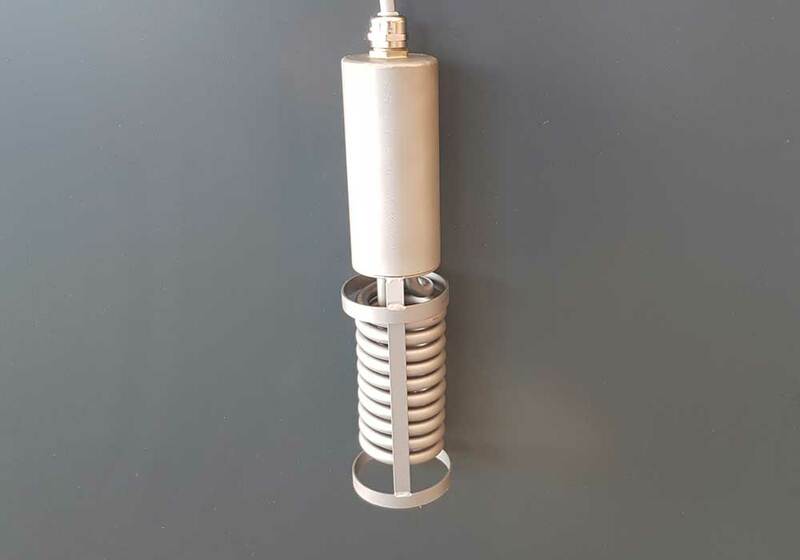 The front socket of the FOX 70 has a length of 120 mm. 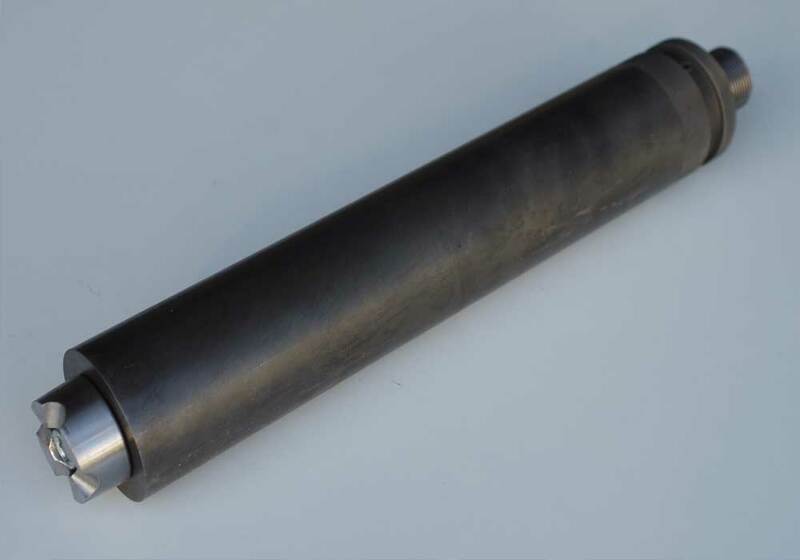 In order to keep the wear costs low, the briquettes must not be longer than the wear bushings and therefore the briquette length is maximum 110 mm long. 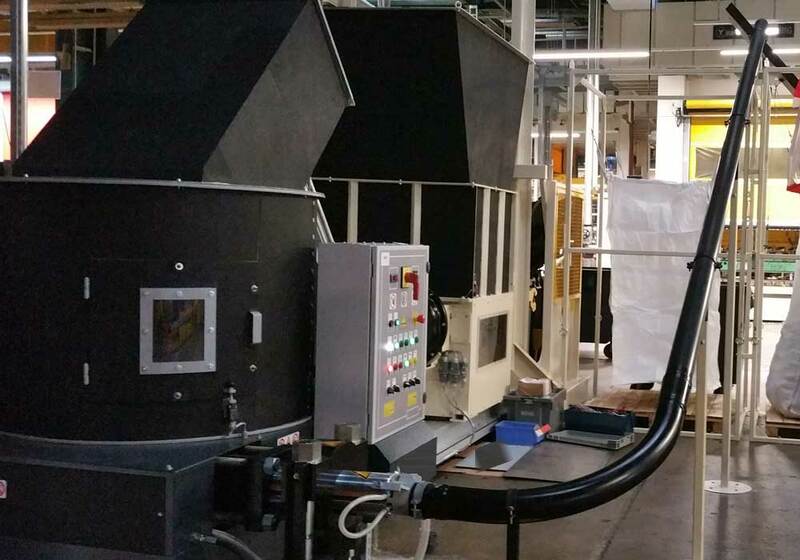 The technical features of our FOX 70 briquetting press is designed according to customer requirements. 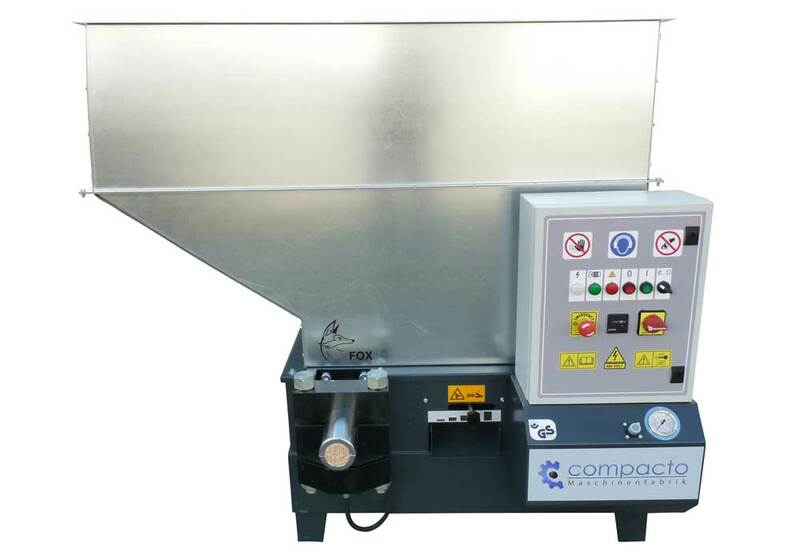 The feeding process of the material that needs to be pressed takes place by default via a pre-compresser cylinder. The pre-compressor cylinder looks like a drawer. 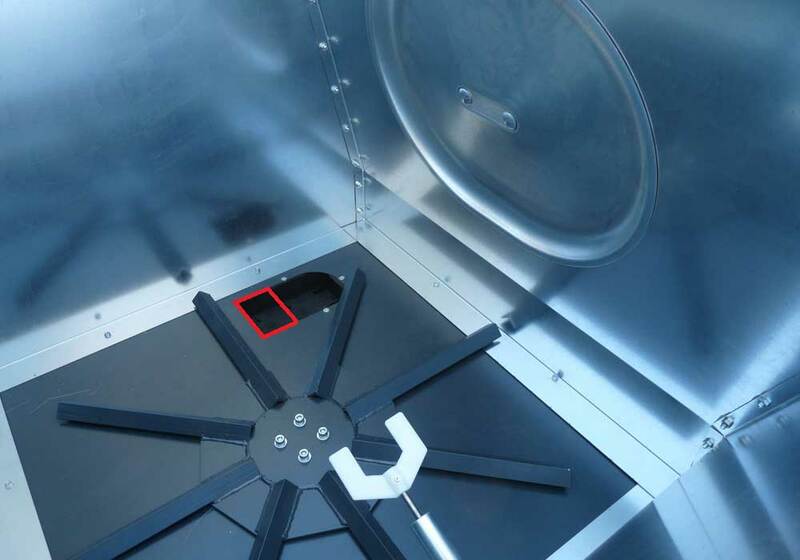 The adjustable opening length of the drawer allows the briquette length to be adjusted. The material supplied through the drawer gives the length of a briquette. The storage container has a capacity of approx. 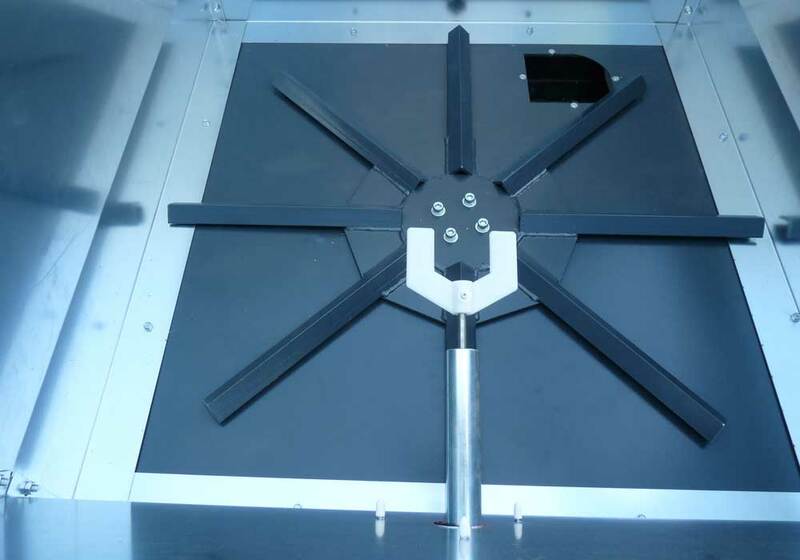 0.7 qbm and can be delivered in square, round or 12-corner design. When it comes to control technology, our philosophy is to incorporate only as much technology into the machine as the customer really needs. 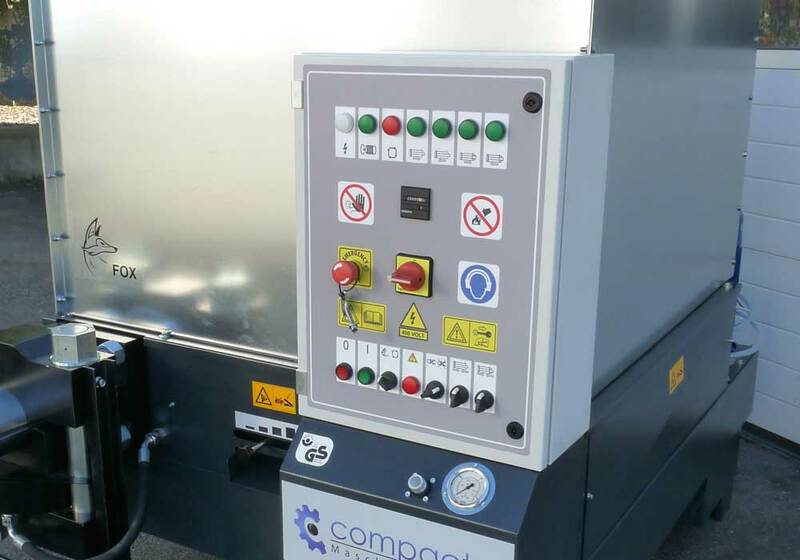 For this reason, our FOX 70 briquetting press is equipped as standard with a contactor control system. 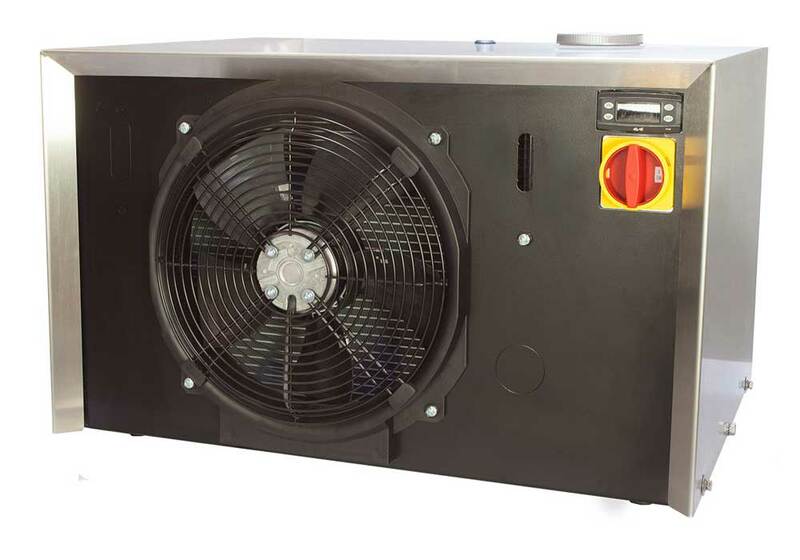 On customer's request it can of course also be delivered with a PLC control. As a rule, we do not use a separate engine for the discharge. 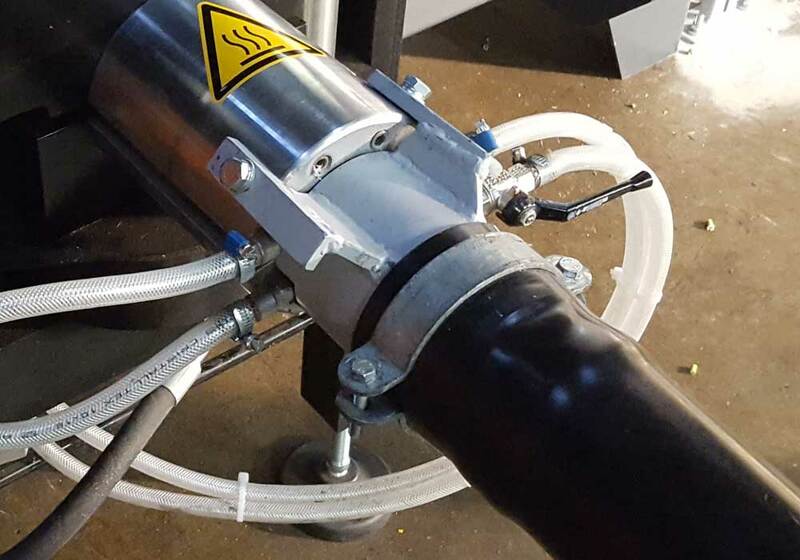 We solve the rotation of the discharge energy-efficiently via the hydraulics. Whenever the press plunger presses back, without any effort, it drives the discharge. 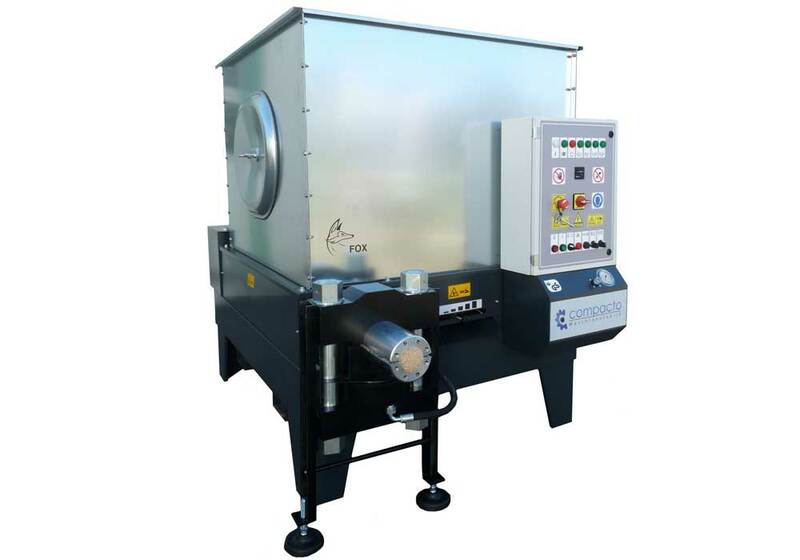 For our briquetting press FOX 70 it is possible to cool not only the hydraulic oil but also the crimping pliers. 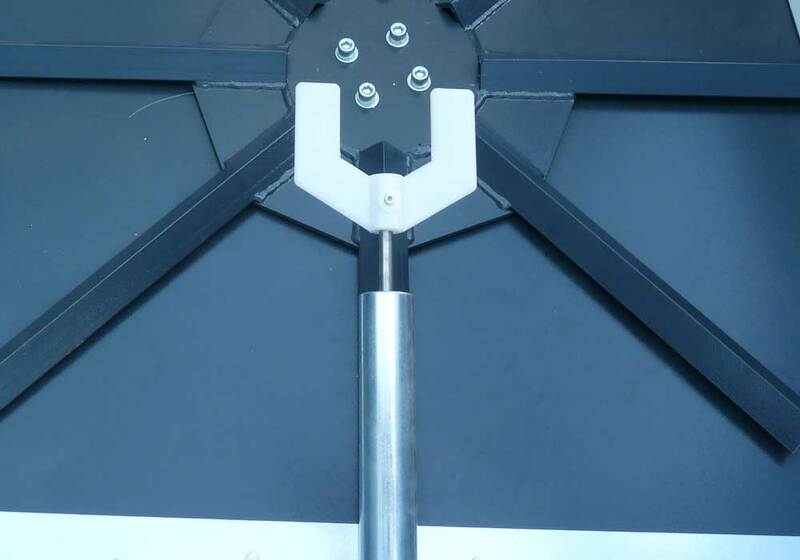 Crimping plier cooling prevents the phenomenon of expansion of the crimping pliers, thus ensuring a high and uniform briquette quality even during continuous press operation. 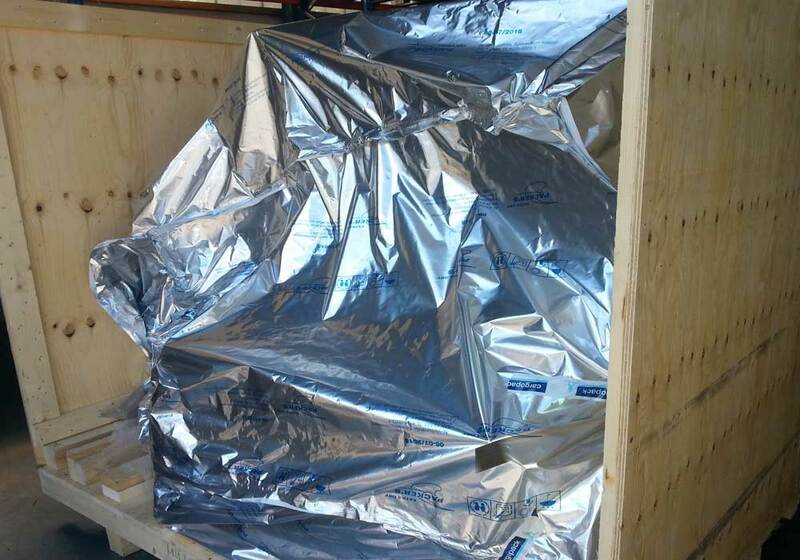 In order to be able to cool both the crimping pliers and the hydraulic oil with a cooling medium, a heat exchanger is installed in the oil tank. With a water recooler, water is pumped through the heat exchanger in the hydraulic oil tank and at the same time through the crimping pliers, thus cooling down both the crimping pliers and the hydraulic oil and protecting the seals in the cylinders from overheating in addition to also achieving a better briquette quality.